My Studio has moved to Santa Barbara! 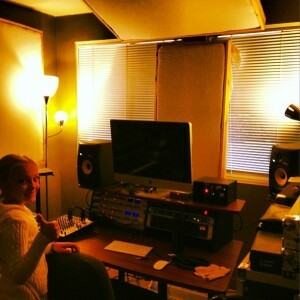 My Studio, www.goodtimesrecording.com, has officially relocated to SB. I’m very grateful to be sharing a space with the kindhearted and oh-so-talented, Matt Knoles. First session went splendidly. Here’s to many good things to come!